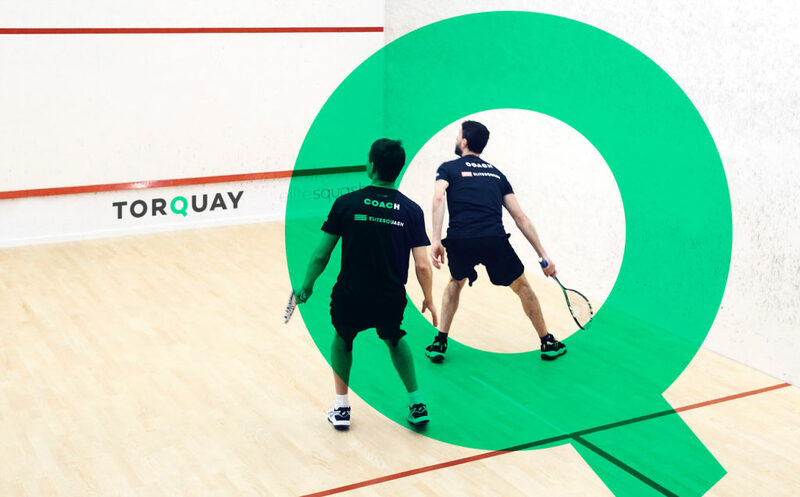 Torquay squash club has been one of major clubs in the Devon squash scene for many years. Two years it was saved from demolition by a spontaneous sale to a squash enthusiast who happened to visit the club while on holiday. If he hadn’t stepped in, what is still the quirky house which hides, a bar and cafe, gym and 5 squash courts would now be a building site. 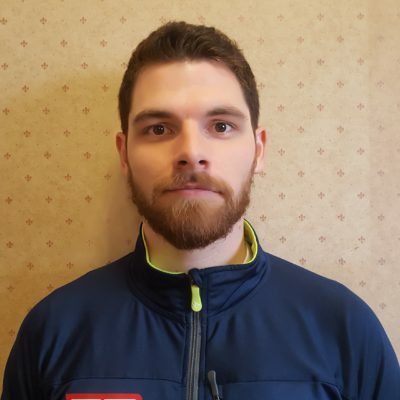 Elitesquash delivers the squash program, headed up by Filip Madaric and his team. We look forward to regenerating the squash at this important club within the Devon squash county.